I love the Holiday season, but it can be too easy to get into spending mode and forget about the real meaning of Christmas. For me it’s all about family and spending precious moments with loved ones. 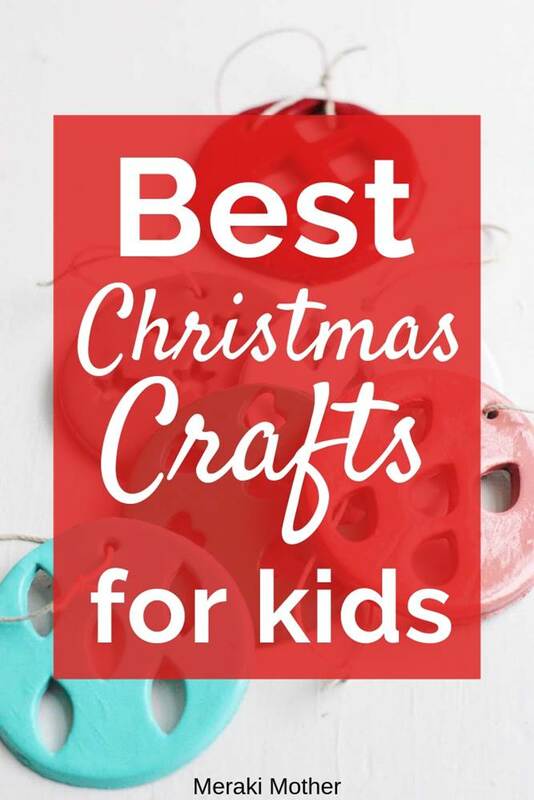 One of the best ways to get into the Christmas mood and spend special time with your children is to do some easy Christmas crafts for kids. 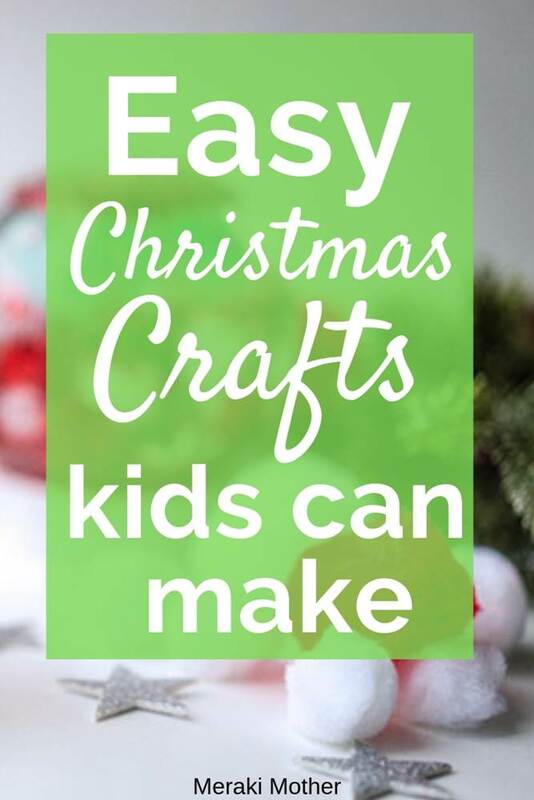 I have collected up some of my favorite Christmas crafts for kids to make at home. 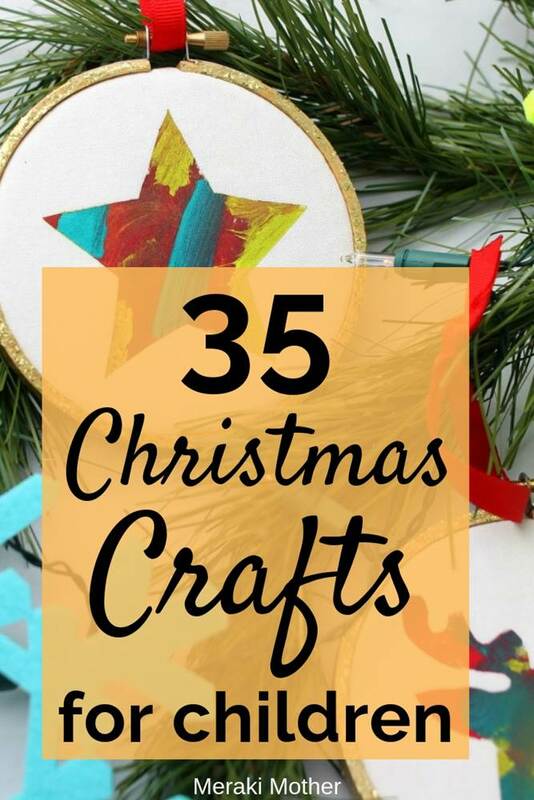 These are some of the most fun Christmas crafts, that can be given as gifts or help make your house look super festive! 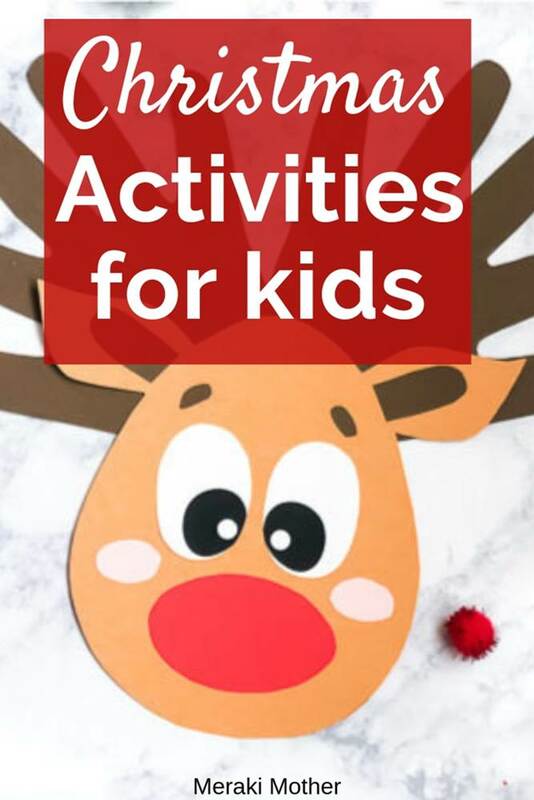 These Christmas crafts for children will suit all ages ( and grown-ups too) but I have made sure to add some preschool Christmas crafts. 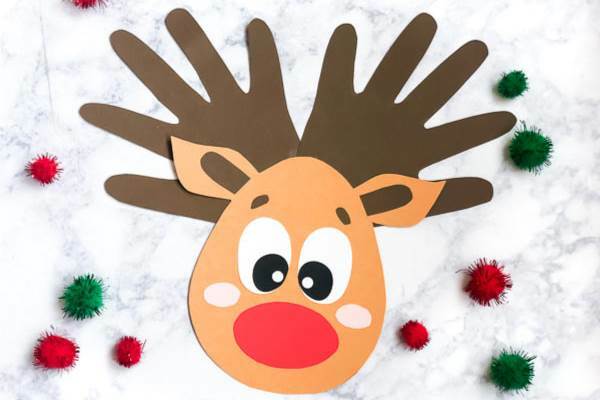 It can be easy to get caught up in making sure everything around Christmas is picture perfect but by making sure you do some kindergarten Christmas crafts too you begin to remember that imperfect is much more fun! They also make such special mementos to look back on. 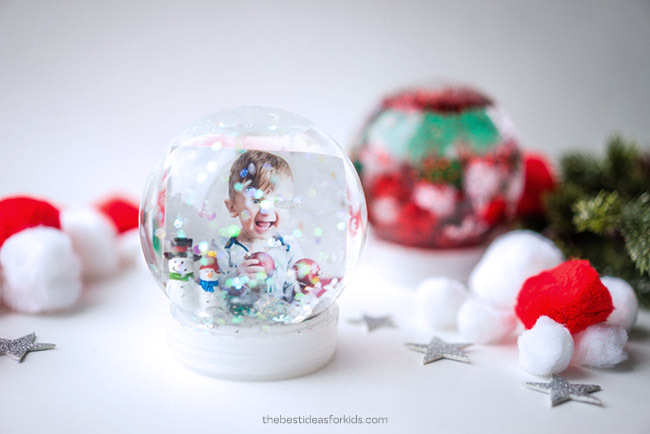 This Homemade snowglobe from The Best Ideas For Kids is great for the kids but also makes easy Christmas crafts for adults too. 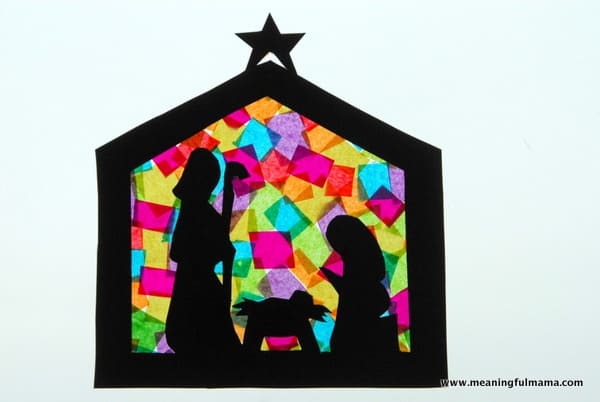 One of the best easy Christmas crafts to make with paper is stained glass art! Meaningful Mama shows a great tutorial to make this colorful craft project. 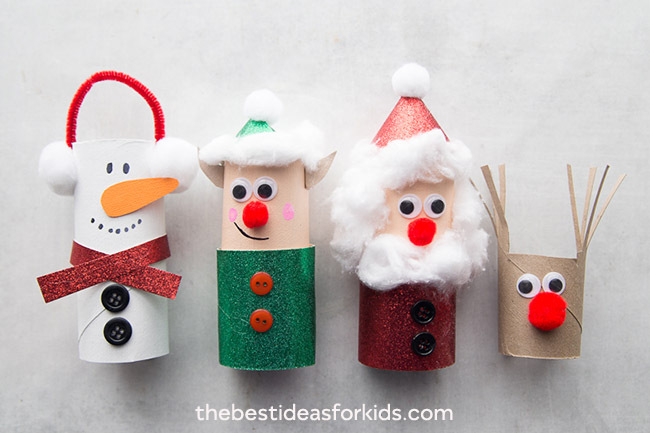 Pick your favorite Christmas character or make all four of these gorgeous paper tube crafts from The Best Idea For Kids. Christmas wood crafts don’t have to be difficult. I love how simple this Christmas craft is from Meaningful Mama. 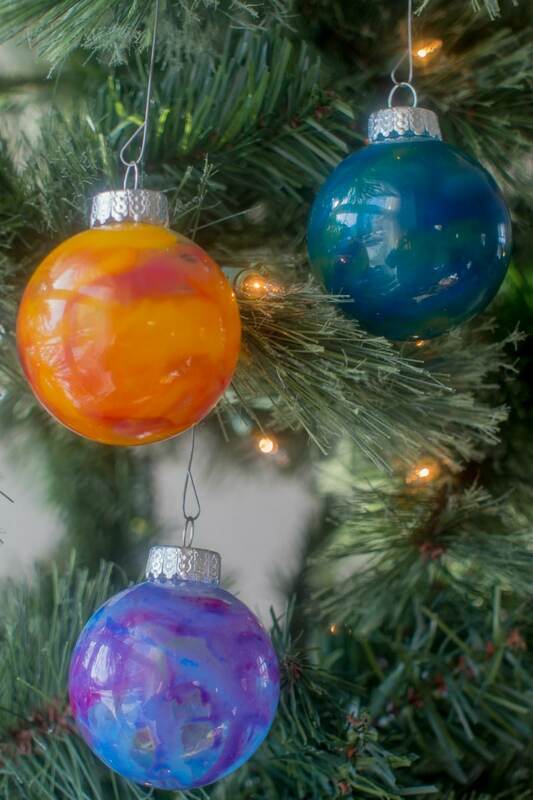 Christmas ornament crafts for kids can be simple but still look amazing. 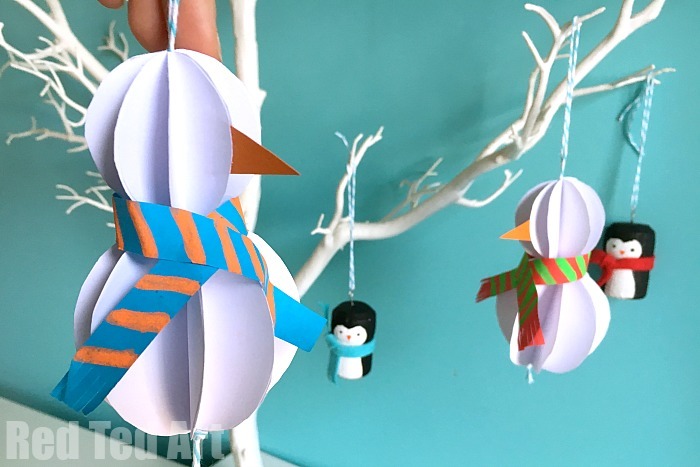 This snowman craft from Crayons and Cravings wont take long and can be hung on the Christmas tree straight away. 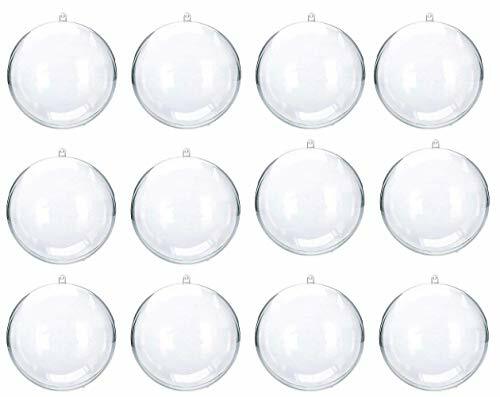 Click to find clear Christmas ornaments. 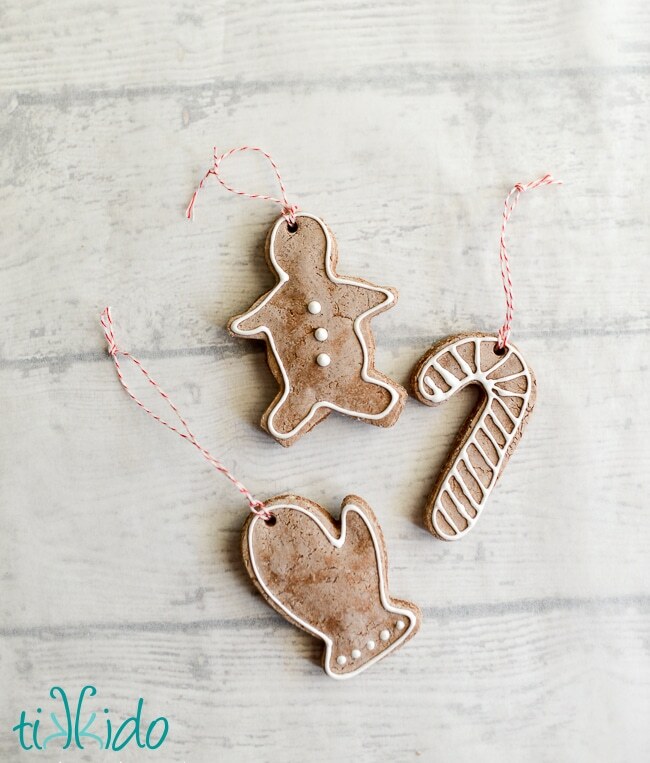 Tikkido shows how to make salt dough craft that looks just like gingerbread. So cute. 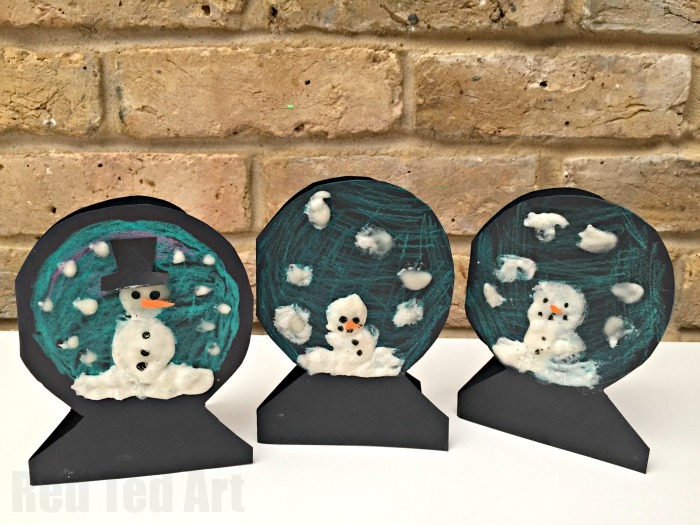 I love this Christmas craft idea from Messy Little Monster. 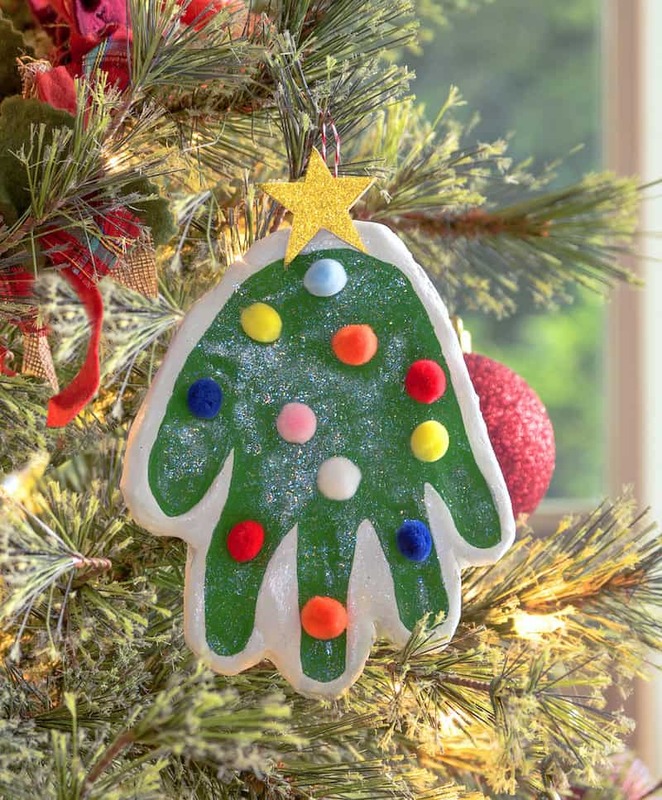 Not only will you have fun making it but it is so special to be able to see how much your child’s hand has grown when you decorate the tree every year. It can be hard to find Christmas crafts for infants. But these simple ornaments from Swoodson Says are a great way to get younger children involved. 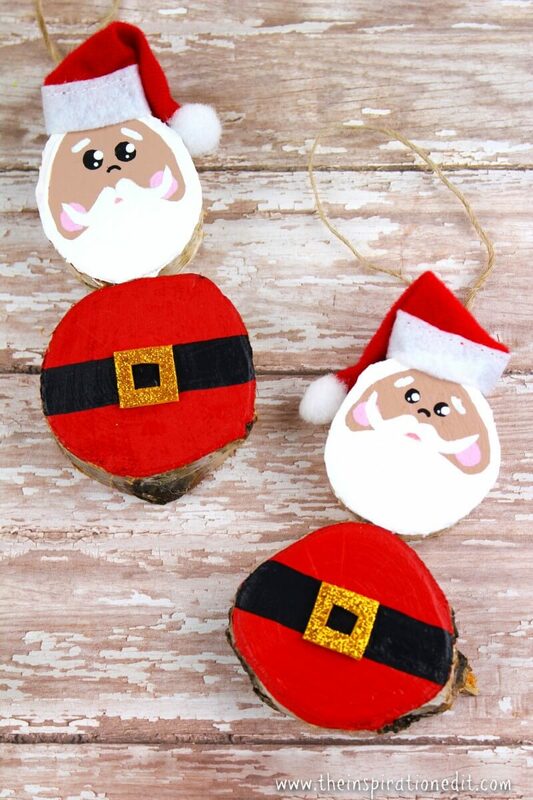 How sweet are these homemade Santa ornaments from The Inspiration Edit? I love that you can help the environment by not using plastic in crafts too. 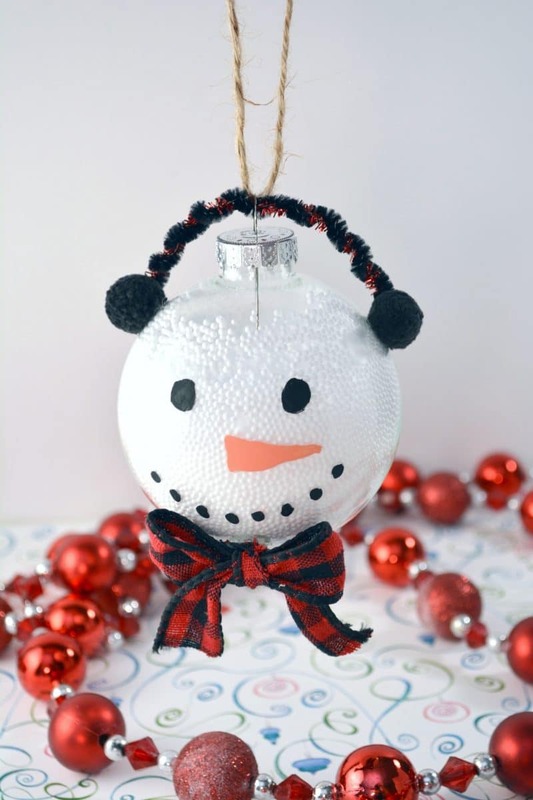 These snowmen would look fantastic if you made lots to decorate your tree and put personalized scarves on each one. Find out how to make them over on Red Ted Art. Life Sew Savory has a tutorial to make these funky tree decorations over on her site. 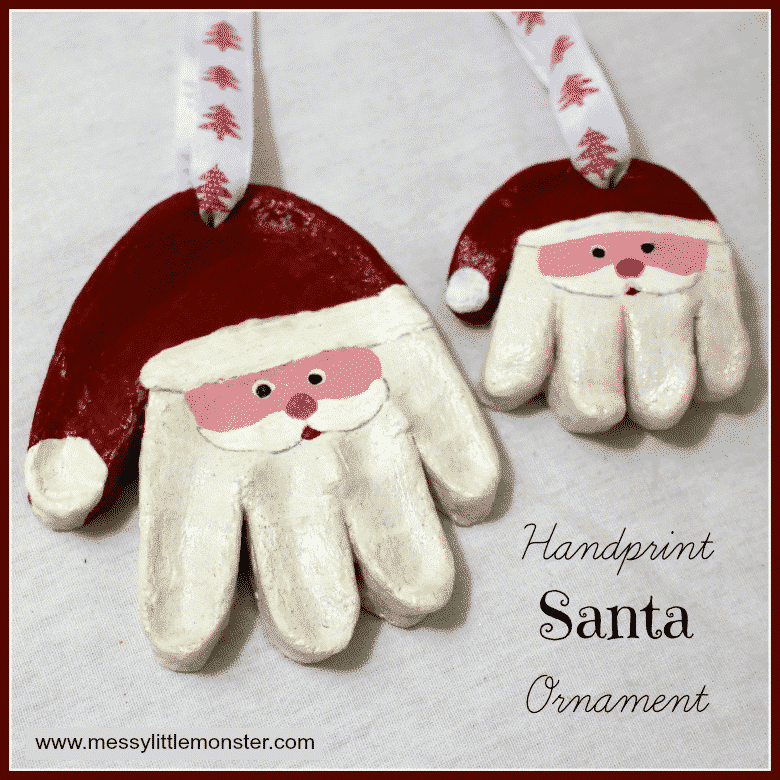 I’ve already said why I love handprint Christmas crafts. Why not do a new design each year? And watch your child grow. 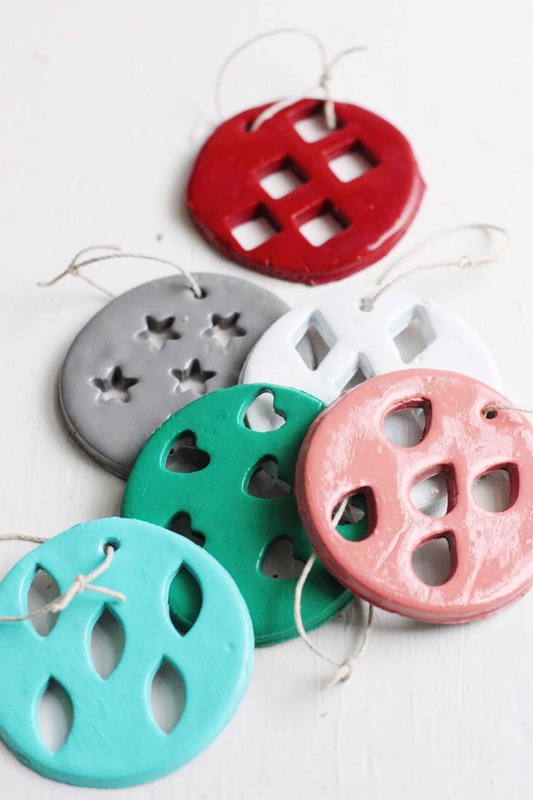 Find these homemade Christmas tree ornaments over at Modge Podge Rocks Blog. 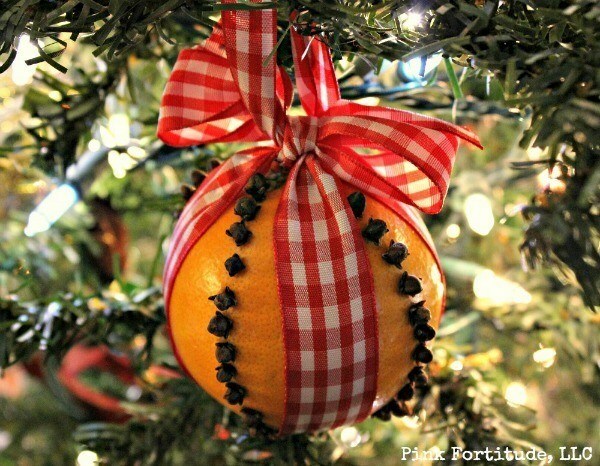 Pink Fortitude brings back a little more traditional Christmas crafts with this easy pomander. 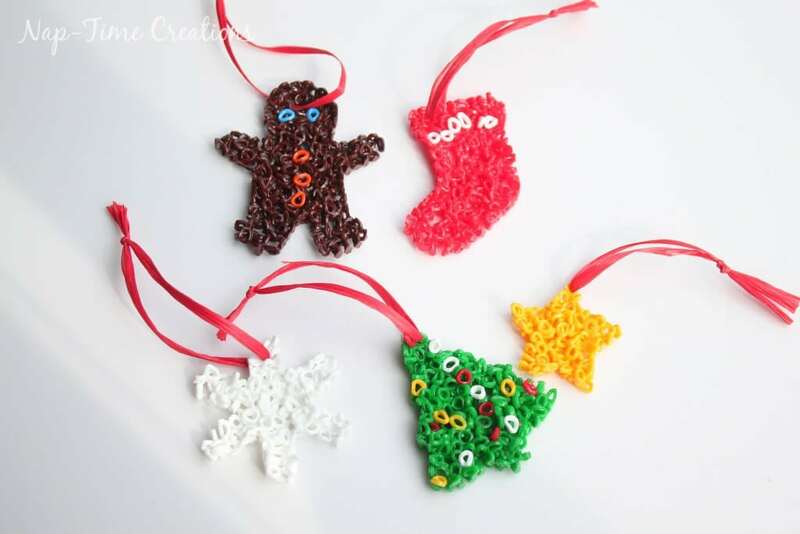 DIY Candy has an easy to follow tutorial for these clay christmas crafts. Just paint them up in your favorite Chrismtas colors. Our tree is aqua and silver at the moment. What about you guys? 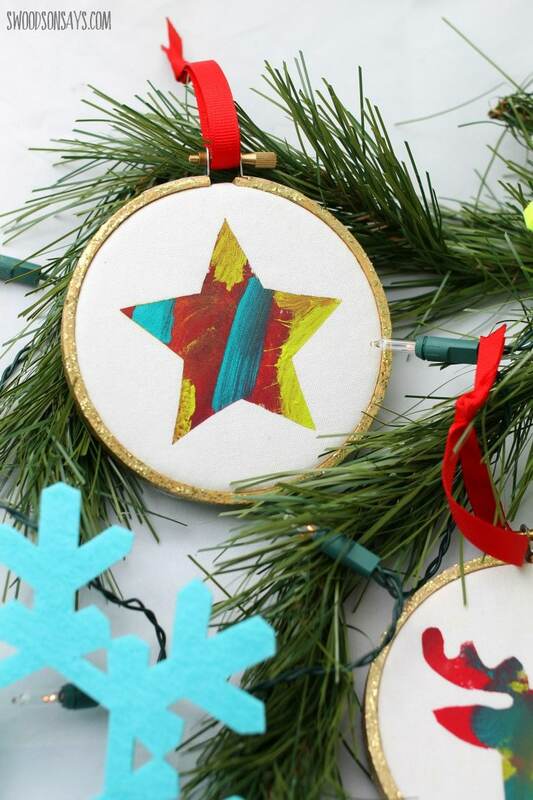 If you are looking for Christmas crafts for teens, then these gorgeous felt Christmas ornaments from Muy Bueno are perfect. Upstate Ramblings shows how simple it is to make these stunning effect, just with melted crayons! 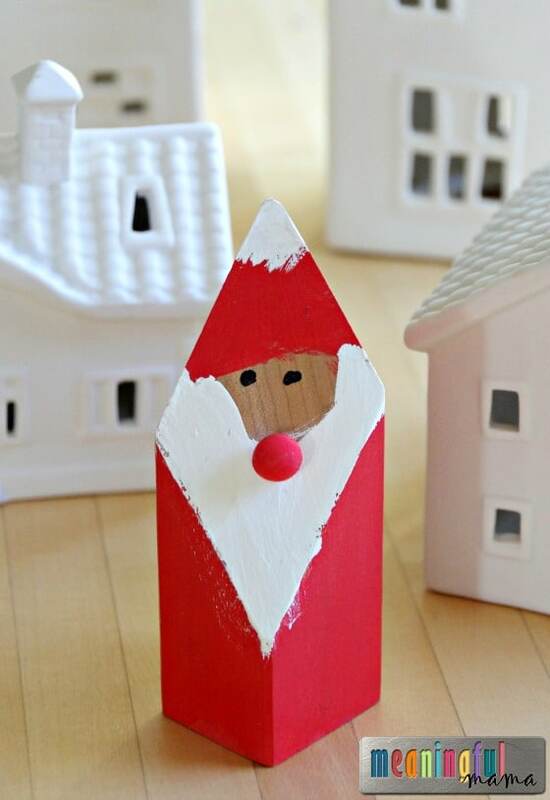 These cute Christmas trees are great, simple christmas crafts to make with popsicle sticks. Find out how on Family Food and Travel. Crafts that you kids get to drink too! 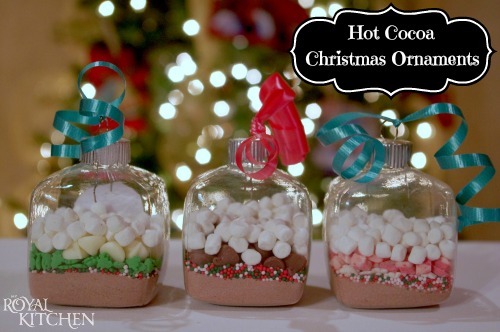 Consumer Queen shows how to make these yummy Christmas crafts. 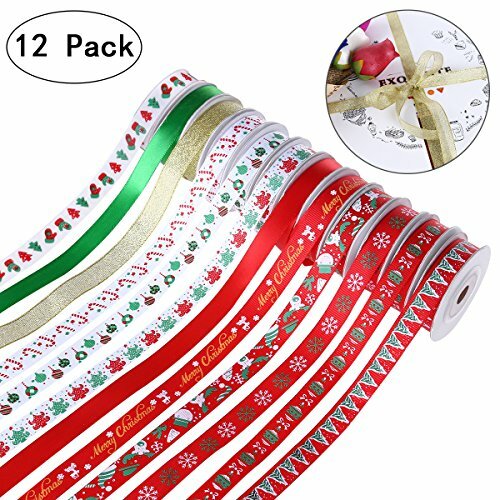 They would also be a great addition to your December 1st box. If you prefer a more simple and minimalist Christmas. 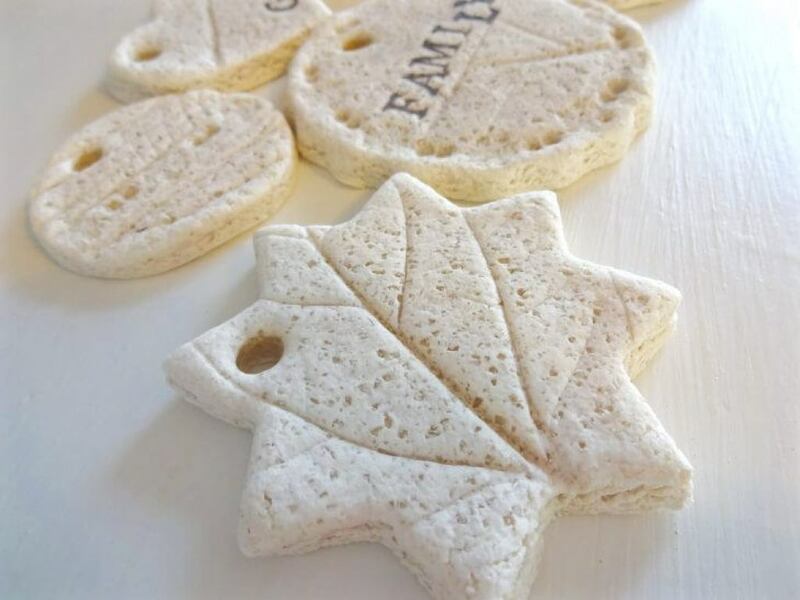 These gorgeous salt dough decorations would look amazing. 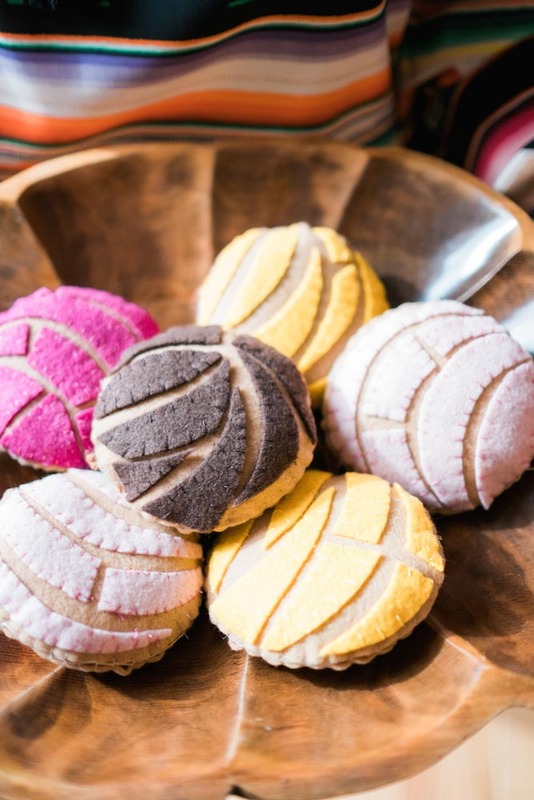 Find out how to make them on Mommy Gone Tropical. 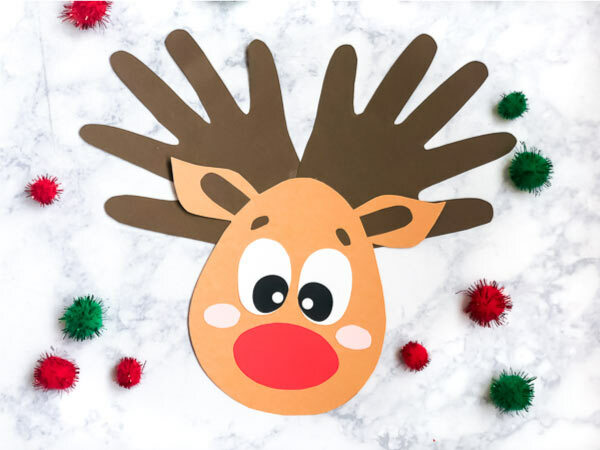 Use your child’s handprints to make this reindeer craft from Simple Everyday Mom. It would make a great Christmas keepsake gift for grandparents. Our Unicorn Rock Painting is one of our most popular posts. 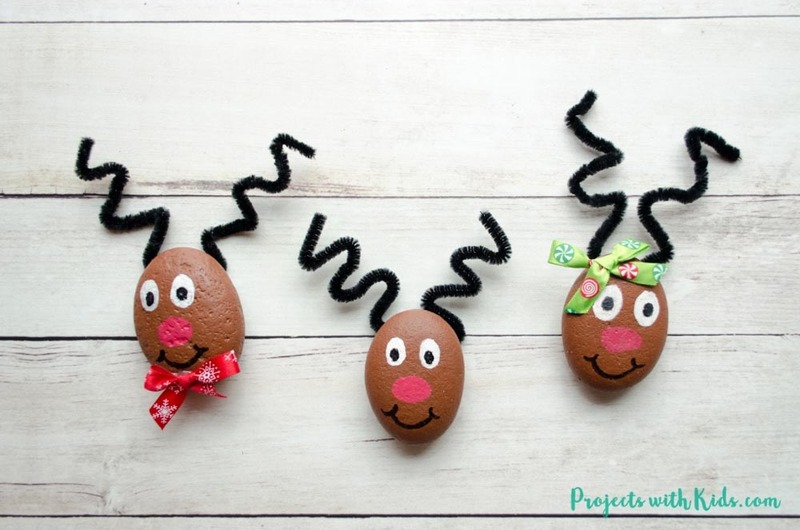 Make this cute Christmas rock art over at Projects With Kids. Christmas crafts out of paper plates are always a winner. 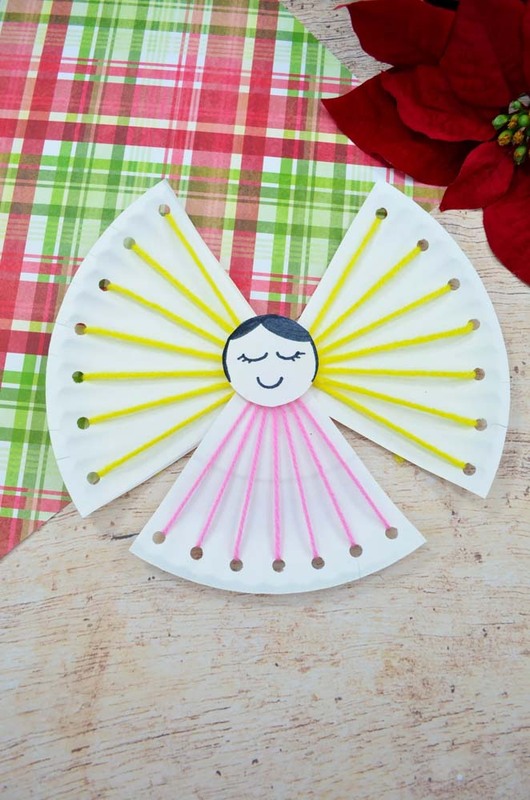 This Christmas angel craft from Sew What Alicia is also perfect for helping develop fine motor skills. 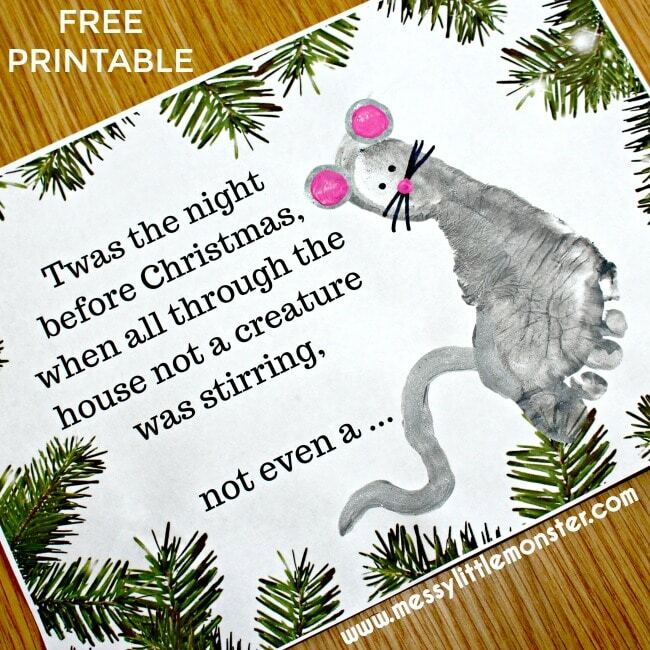 Simple Everyday Mom shows another great idea for a Christmas keepsake. 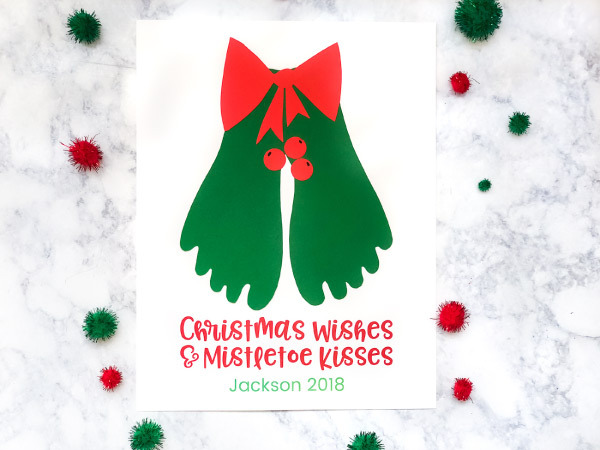 Make sure your little one learns the Christmas classic The Night Before Christmas with this cute footprint craft from Messy Little Monster. 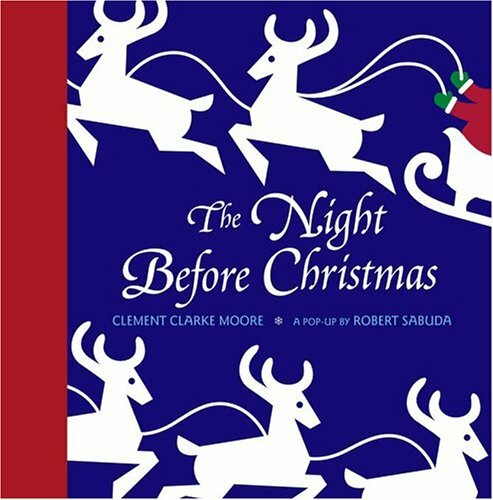 Everyone needs this book in there Christmas library. Get yours here. Edible Christmas crafts are always a huge hit. 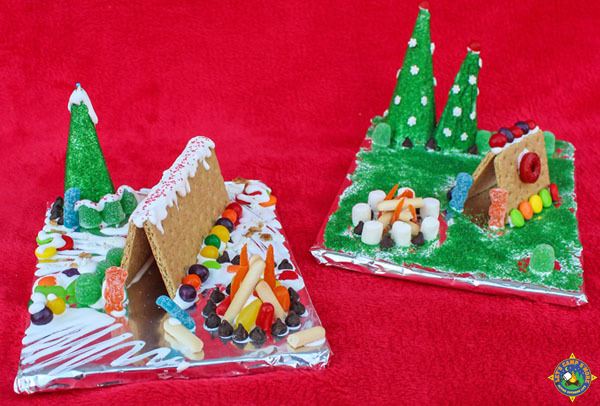 Make a gingerbread house with a twist with this gingerbread campsite from Let’s Camp S’more. 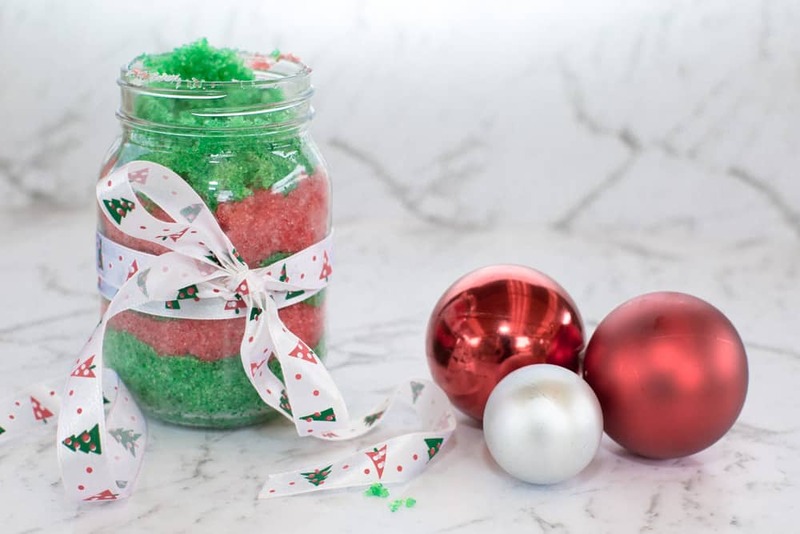 Peppermint Sugar Scrub makes a great teachers Christmas gift and it’s so much more special if their student makes it themselves! 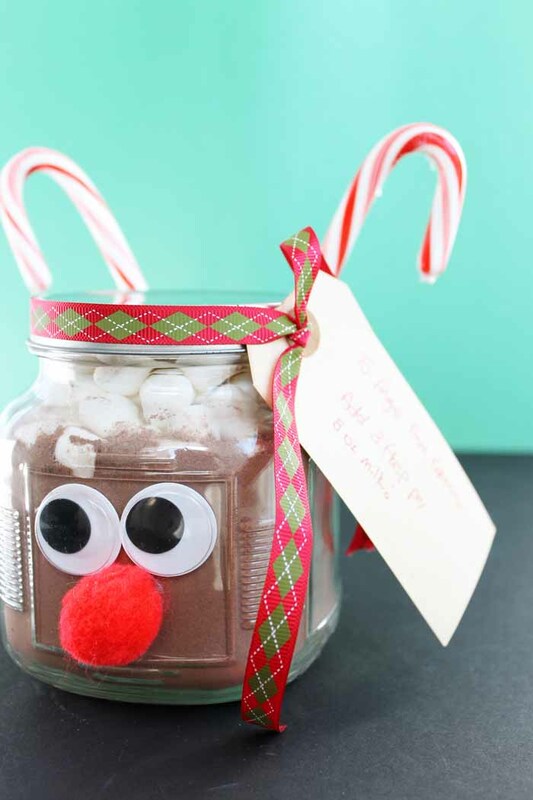 If you love giving mason jar gifts we have over 30 mason jar gift ideas here. 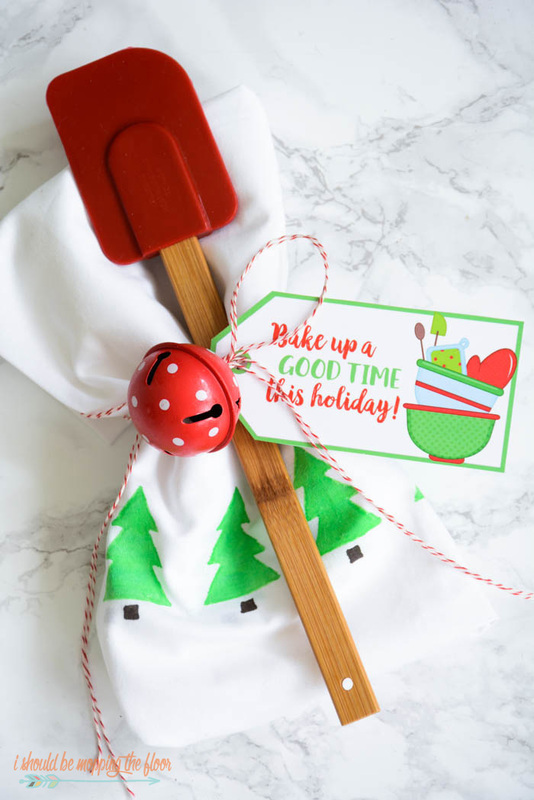 The Country Chic Cottage shows how to make this edible christmas decorations crafts that will be popular with anyone that recieves it. Buy plain Mason Jars here. Mason jar Christmass crafts are always fun to make. 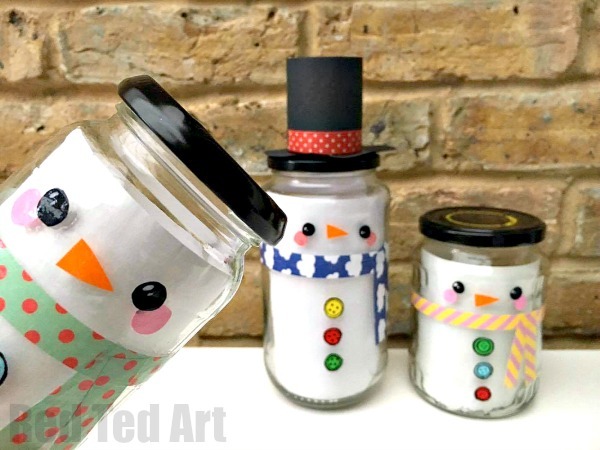 These snowmen jars from Red Ted Art can be filled with so many things. Cookie mixes, candy or even a Christmas sugar scrub. 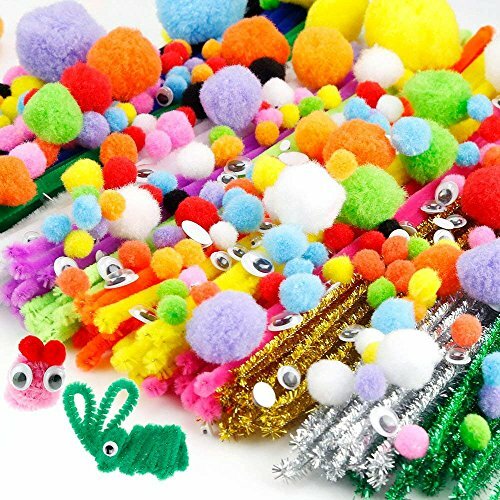 Crafts kids can make for Christmas gifts are always popular with family members. 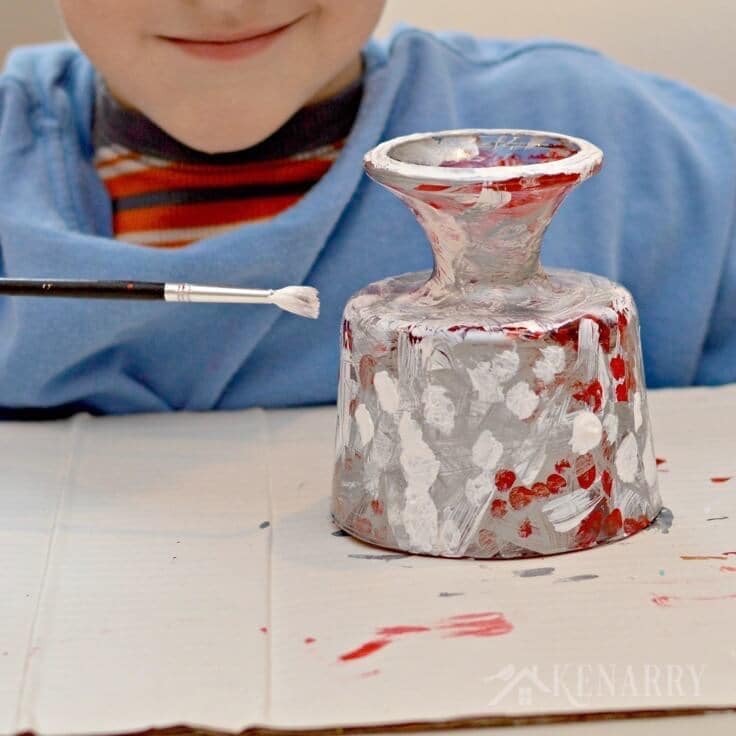 This idea from Kenarry can be filled with goodies before gifted too. Another great idea for homemade Christmas gifts is delicious Christmas Cookies. Find a HUGE list of the best Christmas cookie recipes here. I Should Be Mopping The Floor has a simple tutorial that kids can help with for this simple Christmas gift that is useful too. You can buy plain teatowels online here. Forget store-bought Christmas cards and make ones with love! Red Ted Art has an easy guide over on their site. 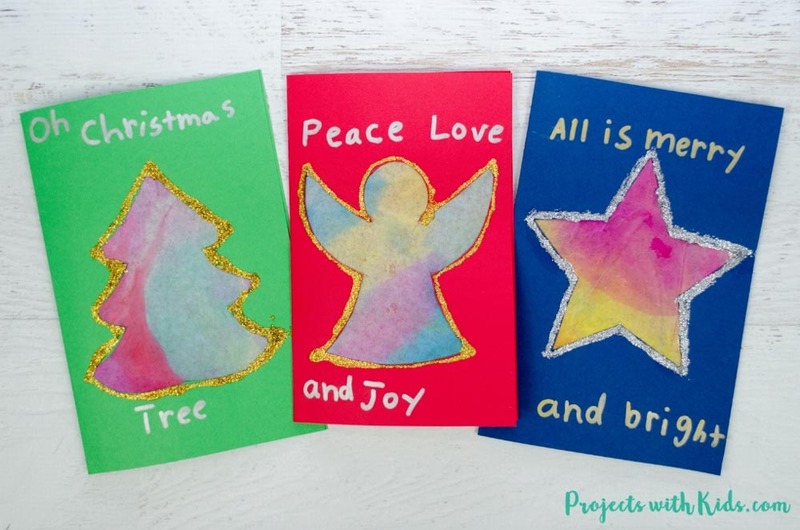 Get the kids involved with these simple and beautiful homemade Christmas cards from Projects With Kids. 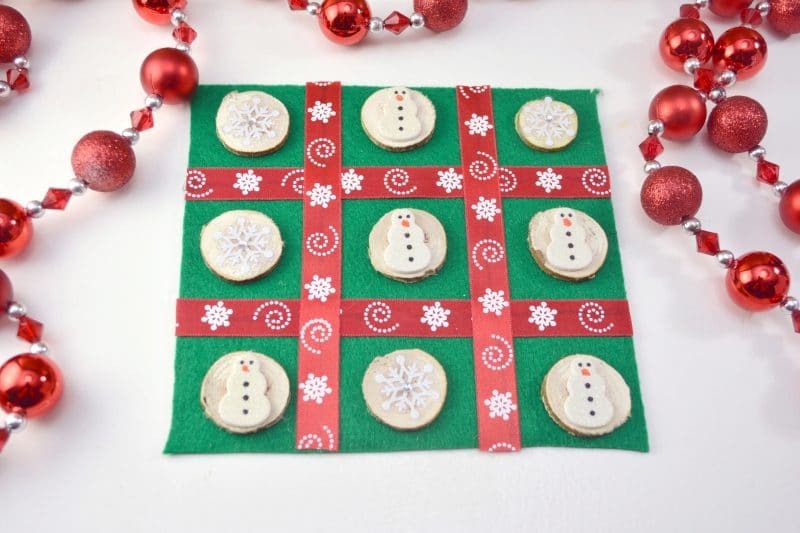 This DIY Christmas Boardgame from Crayons and Cravings will keep the kids enteratined long after the crafting is finished. 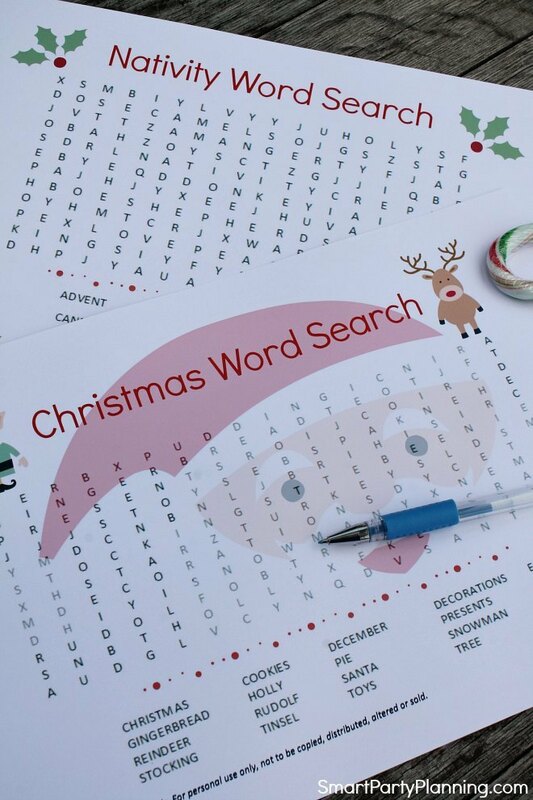 Smart Party Planning has free and fun Christmas printables over on her site. Make sure you pack a few in your bag when you head out for dinner or other places you want the kids to be entertained. I hope you loved these Christmas crafts as much as us. The house always feels so special with homemade Christmas crafts around! Be sure to pin when you need inspiration for the Christmas holidays. Thank you for including our button trees! My pleasure! 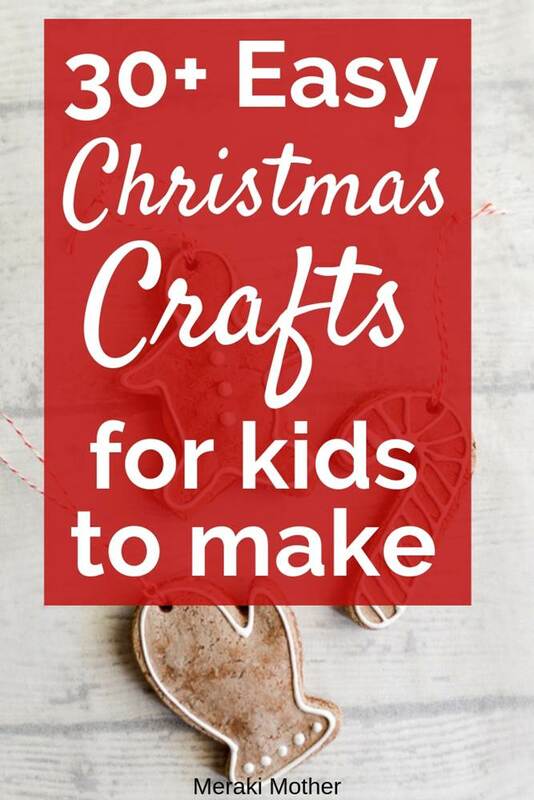 It’s a great craft for the little ones!